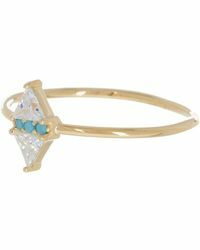 Launched in 1997, fine jewelry brand Argento Vivo focuses on delicate and refined everyday jewelry made from the highest quality materials. 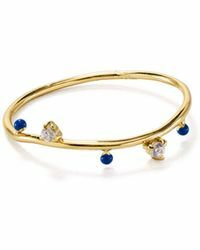 With a name that means 'silver alive' in Italian, the New York City based label works with sterling silver, gold and gemstones to create little pieces of luxury you'll wear and love forever. 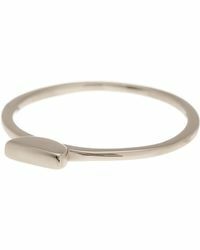 Shop the Argento Vivo range of rings for a variety of simple bands and striking cocktail styles with a pared-back minimalist aesthetic. 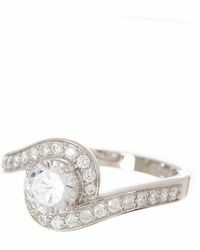 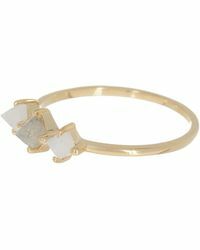 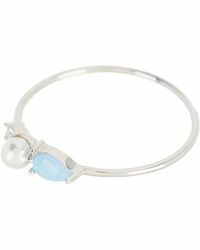 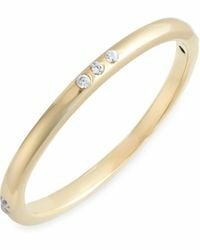 Think dainty stackable skinny designs, initial signet rings, and delicate filigree pieces set with semi-precious stones.